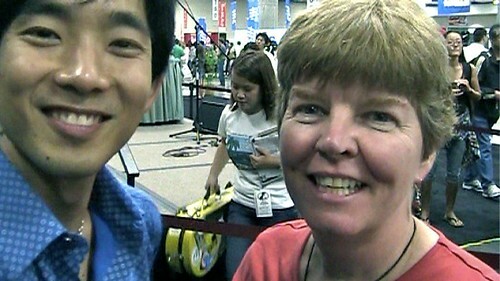 We met Hawaii born ukulele master Jake Shimabukuro in Honolulu, Hawaii at the Honolulu Marathon Expo in the Hawaii Convention Center. 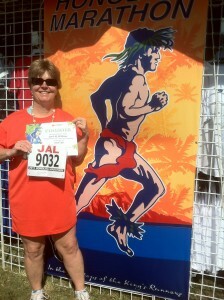 This is was the first of Jake’s three appearances at Honolulu marathon events. Tonight Jake will play a show at the Waikiki Shell. Last year we heard Jake Shimabukuro play with Jimmy Buffett at the same venue. 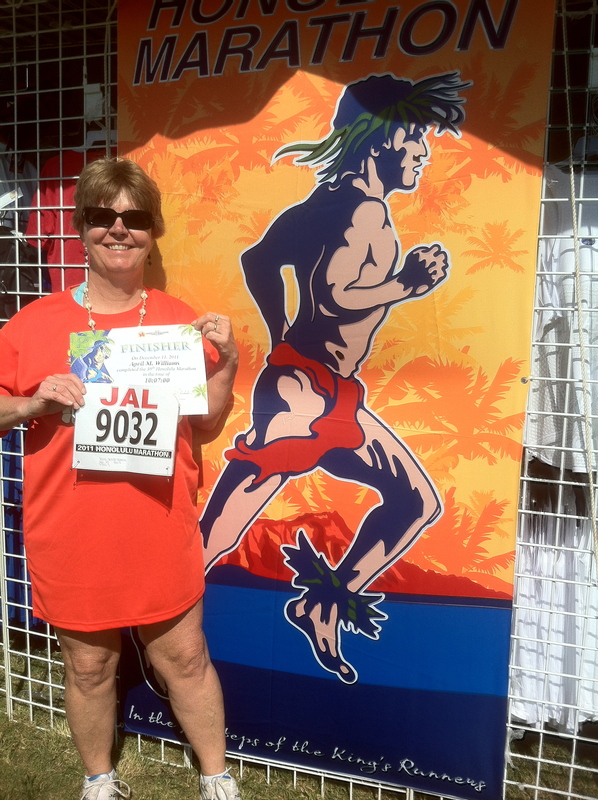 After the race, Jake will play at the Kapiolani Park bandstand. Jake began playing the four stringed ukulele as a young child and growing up in the islands influenced his music. Jake’s new album “Jake’s website.